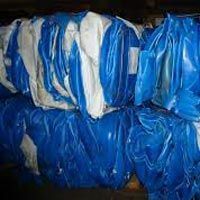 Owing to our rich industrial knowledge and several domain associations, we are able to procure an excellent range of Plastic Scrap. 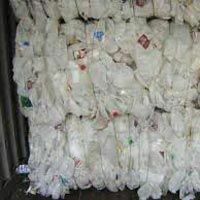 Our range is inclusive of HDPE Milk Bottle Scrap, HDPE Drum Scrap, PET Plastic Bottle Scrap and LLDPE Film Scrap. 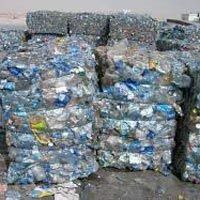 Our Plastic Scrap is extracted and processed by using high grade of plastic materials and by employing ultra-modern tools and machineries. 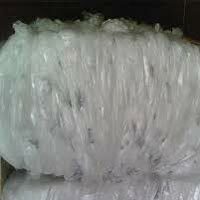 We are a renowned Plastic Scrap Exporter and Supplier from Thailand. We make them available n retail as well as bulk quantities to meet the variegated requirements of the buyers.